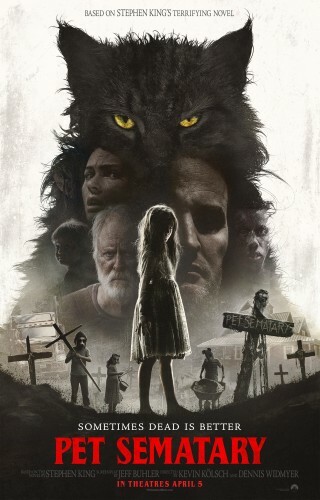 Are You Digging ‘Pet Sematary’ Yet? Paramount Pictures released today a new trailer for its big screen adaptation of the Stephen King bestseller Pet Sematary. The supernatural thriller is helmed by directing duo Kevin Kölsch and Dennis Widmyer (Starry Eyes) and penned by Jeff Buhler (Midnight Meat Train). 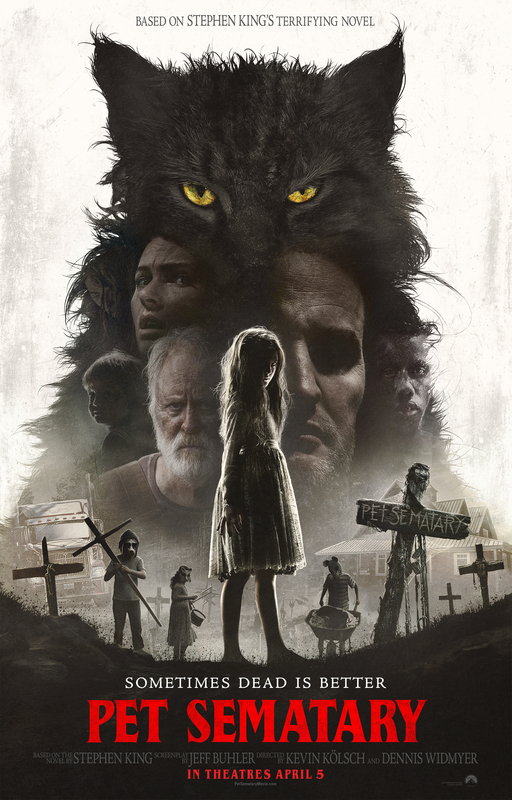 Pet Sematary stars Jason Clarke (Terminator: Genysis) as a doctor who transplants his family from Boston to Maine only to suffer a tragedy that leads him to seek help from his creepy new neighbor and a mysterious burial ground. Spoiler Alert: many feel the trailer gives away a significant change to King’s story, but it’s really quite predictable considering today’s Hollywood.